Why is N-Acetyl Cysteine good for you? N-acetyl cysteine is the acetylated form (meaning it is bound by an acetyl group – CH3CO) of the amino acid cysteine. A pool of NAC is maintained in the blood to supply cysteine which is an important substrate in the synthesis of another amino acid tripeptide glutathione. The three amino acids that comprise the tripeptide are cysteine, glycine, and glycine, with cysteine being the rate limiting amino acid (rate limiting refers to the substrate in weakest concentration that affects the synthesis of the whole). Glutathione is a powerful, ubiquitious low molecular weight antioxidant and fights free radicals to protect cellular structure from free radical damage. NAC, when taken as a supplement, bolsters the cysteine levels available for the synthesis of glutathione, and thus enhances the production of glutathione and boosts the antioxidant system of the body. It can also prevent side effects caused by adverse reactions to toxic compounds. Glutathione is one of the most important and potent antioxidants found in large amounts within cells in the human body. 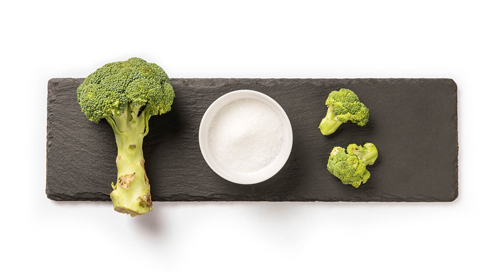 It plays an important role in detoxification of foreign chemicals and antioxidant defense. Apart from these roles, it has also been found to play a role in diverse processes like regulation of cell growth and regulation of the immune system, among others. Levels of reduced glutathione (the active form of glutathione) are reduced when the body is in a state of oxidative stress. This is when production of damaging free radicals is far greater than what the body’s antioxidant system can neutralize. NAC supplementation can help increase the production glutathione and decrease oxidative stress, thereby protecting the body from a number of health problems. Oxidative stress due to excess alcohol consumption and accumulation of toxic compounds can harm the liver cells. Glutathione, if present in adequate amounts, can protect liver cells from damage. NAC is also a potent chelator of heavy metals, if living in an environment where pollution and toxic heavy metals can penetrate into the body and brain. 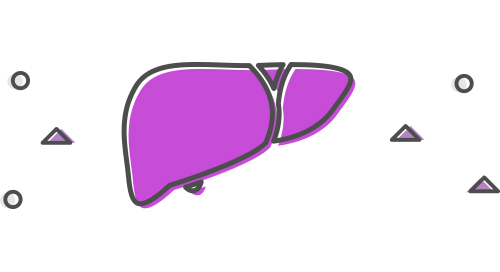 Liver Lift contains NAC, along with potent liver protectants like alpha lipoic acid and silymarin.